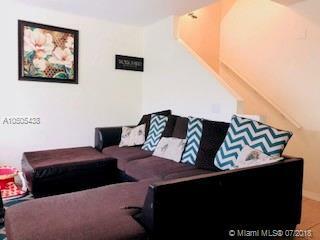 Great 3 bedrooms, 2.5 bathrooms townhouse with a huge and private backyard located in Ft Lauderdale. 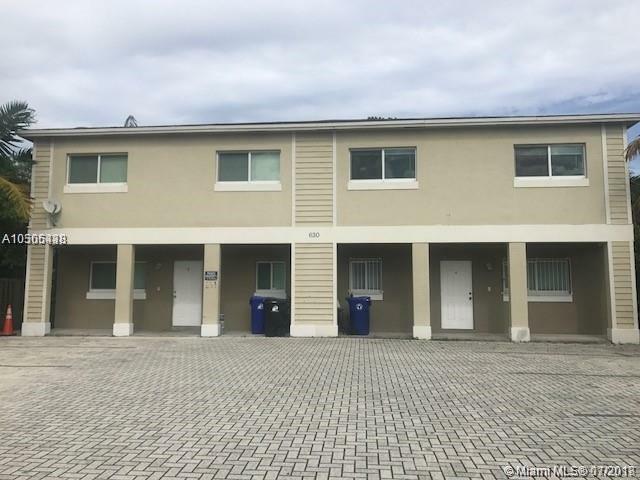 This ample unit feature a great living area, foyer entry, kitchen with granite counter tops and stainless steel appliances. Tile floors in the main living area and carpet on the second floor. 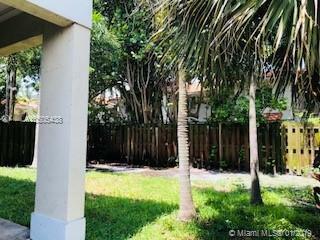 Centrally located close to Downtown, courthouse, performing art center and Riverwalk and easy access major roads this townhouse is a great opportunity for invest. 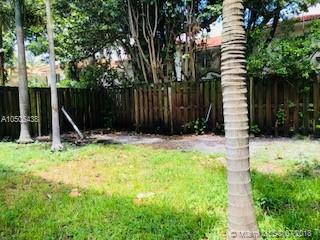 No association approval required, NO HOA fee. Tenant occupied unit Dec 2018.